Apple-1, Apple 1, or Apple I? So, which is it? I've seen Apple-1, Apple 1, and Apple I used interchangeably by various people. Is there any consensus amount the community of the correct name to use for this computer? From what I've seen, modern Apple refers to it as the "Apple I" as seen on a t-shirt I bought at their company store this summer. Re: Apple-1, Apple 1, or Apple I? Even Apple Company used different notation in advertisments / price lists. On the PCB it is Apple Computer 1. In price list it it Apple I. In early ads and on the manual it is Apple-1. That's why I prefer Apple-1. So, which is it? I've seen Apple-1, Apple 1, and Apple I used interchangeably by various people. like II equals to 2.Roman Numbersystem was in that days still quite common. I’m aware of Roman numerals...that wasn’t my question. The question is whether everyone can agree on what is the “correct” way to write the name of this computer: using the Arabic “1” or the Roman numeral “I”. My personal preference is Apple-1...but I don’t have a good reason for preferring one over the other. Ooh. Strong point there, Speedy. Nice. The Apple 2 was actually "apple ][", "Apple //c", and "Apple //e". The Apple 3 was "apple ///". Only the Apple IIgs used the actual roman numerals. So basically, Apple never could make up their mind. At least they didn't make a Macintosh DXII. Potatoes, potatoes... or something like that. Apple-1 in the official manual, but it's also referred to as just 'Apple Computer' in the same manual. Silkscreen on the logic board is 'Apple Computer 1'. 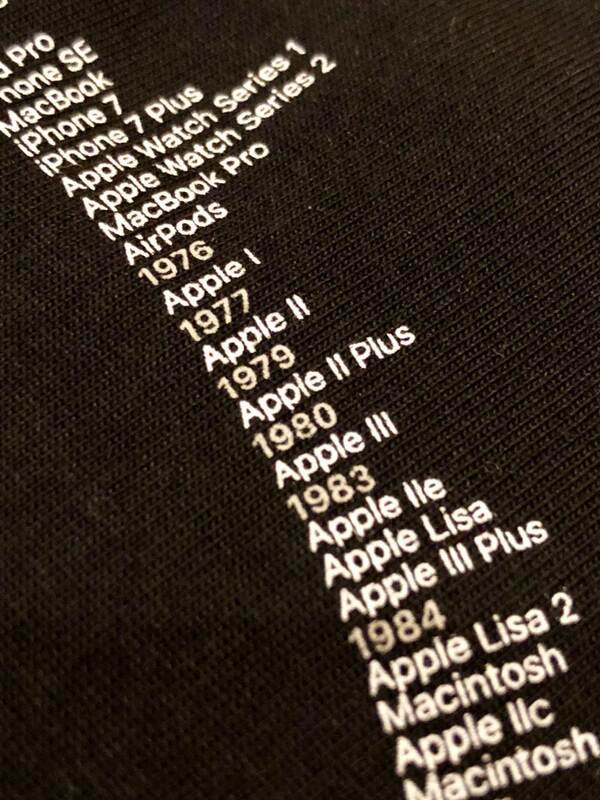 Wait... Apple was selling "Apple I" tshirts?! 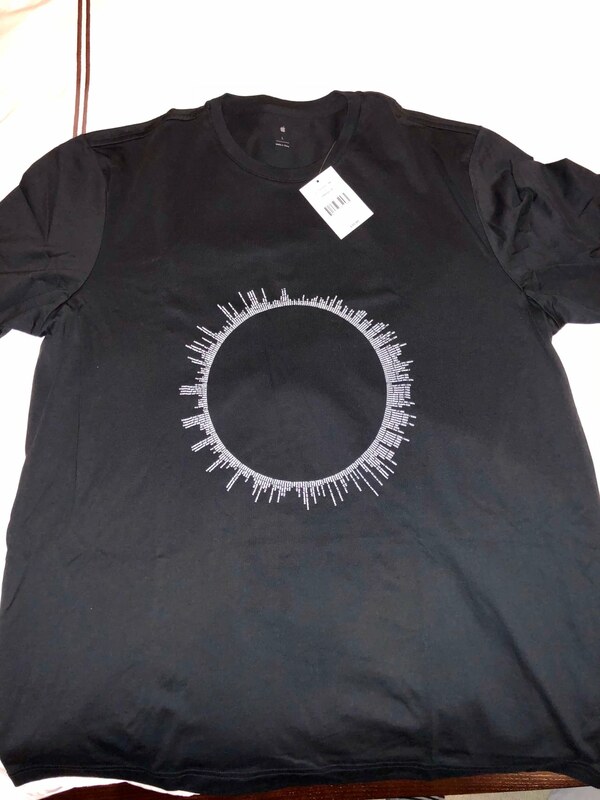 That is the coolest shirt ever!!!! !